The first step is an induction with an assessor who will fully explain the qualification and what you will need to do to achieve it. You will be asked to gather work-based evidence such as job sheets, time sheets, delivery notes etc. These are then compiled and assessed by your assessor. The assessor will arrange a mutually convenient time to carry out a direct observation of you carrying out your normal work. Once the assessor is satisfied that you have met the entire standard he/she will deem you competent and certification along with the application form for the blue CPCS card will be issued. This certificate is issued by the Cskills Awards and will be endorsed with the category of lifting equipment you were assessed operating in a competent manner. 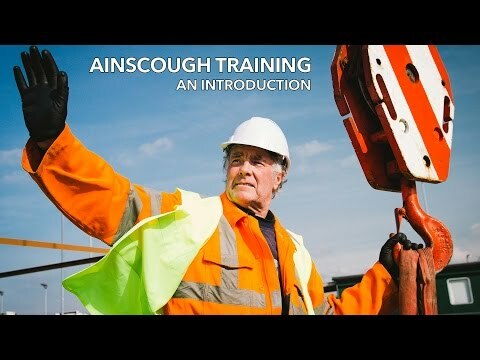 Ainscough Training Services' assessors specialise in lifting operations and have many years job related experience. They have worked as crane operators and slinger/signallers as well as acting as the Appointed Person and Crane Supervisors on many lifting projects. They will guide and support you every step of the way to help you achieve your NVQ in a timely manner. With dedicated admin support we will make sure the conversion from red to blue is as easy and stress-free as possible.